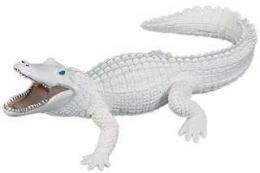 Alligator Toy Miniature Replica is educational play fun at Anwo.com Animal World®. Perfect for creative imaginative minds, school projects, this Alligator Toy miniature is made of safe colorfast durable plastic and measures 6" long. 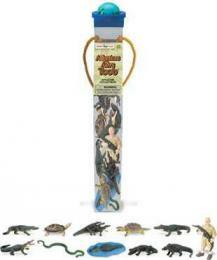 Shop our Alligator Gift Collectibles at Animal World® page for additional alligator gift items. 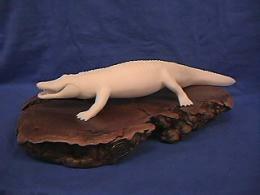 Shop our Animal Toy Replicas at Animal World®. page for additional toy replica miniatures.